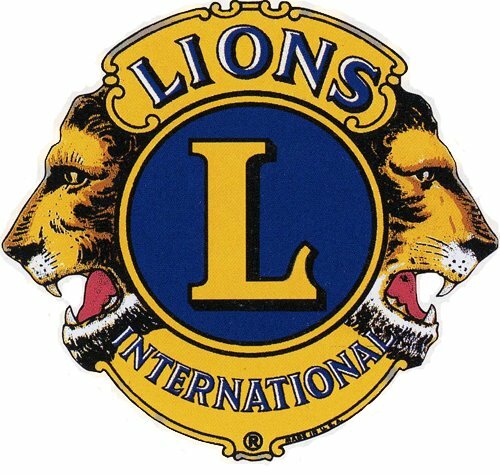 We are proud to work with our local Lions Clubs to help those in need receive glasses at little or no cost. Last year we helped 65 Yamhill County residents meet their vision needs. We are honored to have operated the McMinnville Lions Club medical device program from our office for the last 30 years. This program offers the use of medical equipment at no charge to those in need. As of January 2016, the Lions' program has relocated to Prestige Post-Acute & Rehabilitation Center - McMinnville. The residents of Prestige are helping to staff the medical device room which is located on the lower level. See pictures below. 9am to 11:30am and 1pm to 4pm, Monday thru Friday. 421 SE Evans St. McMinnville.